Buyer to verify school districts. This 4 bedroom, 2.5 bath home is located in one of Soddy Daisy's most sought-after neighborhoods, Emerald Bay/Lake. The KITCHEN MAKEOVER will WOW you! Recently painted interior with warm neutral colors along with bathroom vanities. Kitchen amenities include NEW extensive cabinetry, granite countertops & stainless appliances. Whether entertaining family/friends, this house lends itself to the ideal floor plan with a massive outdoor open deck and screened porch. The flat HUGE back yard is perfect for 'kids to play' or family/friends to enjoy. What house is complete without an office with its own barn door? You got it on the main level! Master on the main enjoys a double trey ceiling. Newer floor coverings throughout the house. Extra parking pad on side. Emerald Bay/Lake offers a community pool and clubhouse. 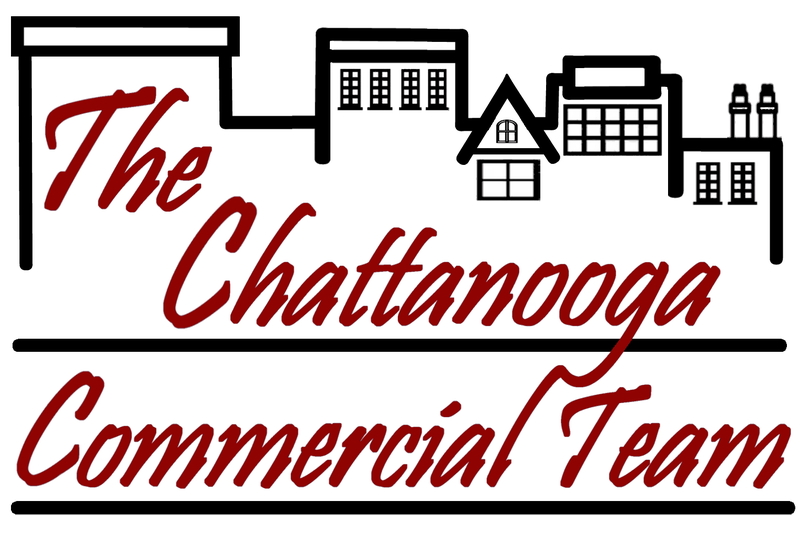 More...Convenient to Chattanooga, Dayton and Cleveland along with Sequoyah and Watts Bar.